Brad Cole Construction has performed exceptionally as a site development contractor handling all aspects of site work, heavy civil construction, and utility work. Brad Cole Construction put in storm and roof drains, along with water mains and sanitary sewer. 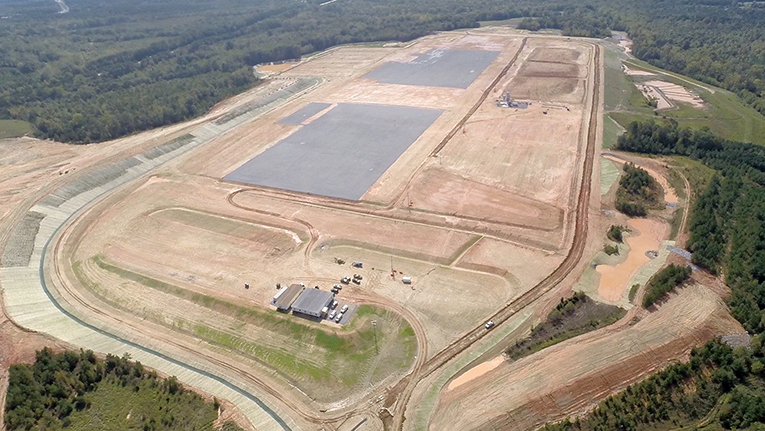 Work at the Chester, South Carolina site also included rip rap, erosion control maintenance, and the installation of aggregate base and asphalt paving.